Professor Dana D. Klein, M.Div. 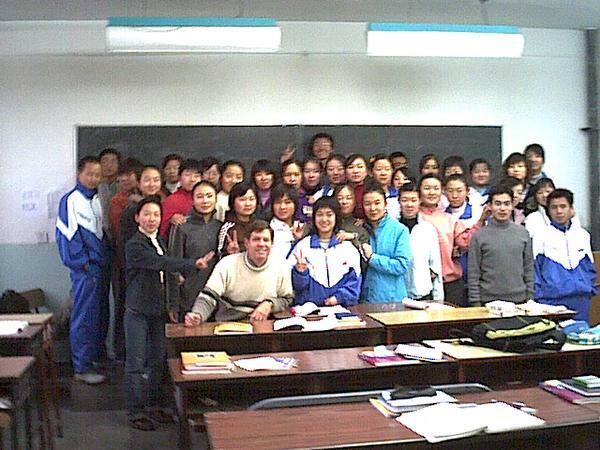 Dr. Klein taught in a university in China for 3 years. 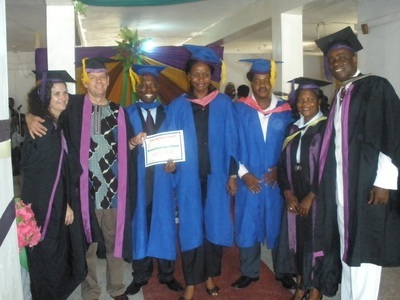 Kleins graduating seminarians in Nigeria, 2nd graduating class. 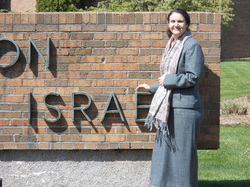 Professor Klein in front of a synagogue in Grand Rapids, MI. 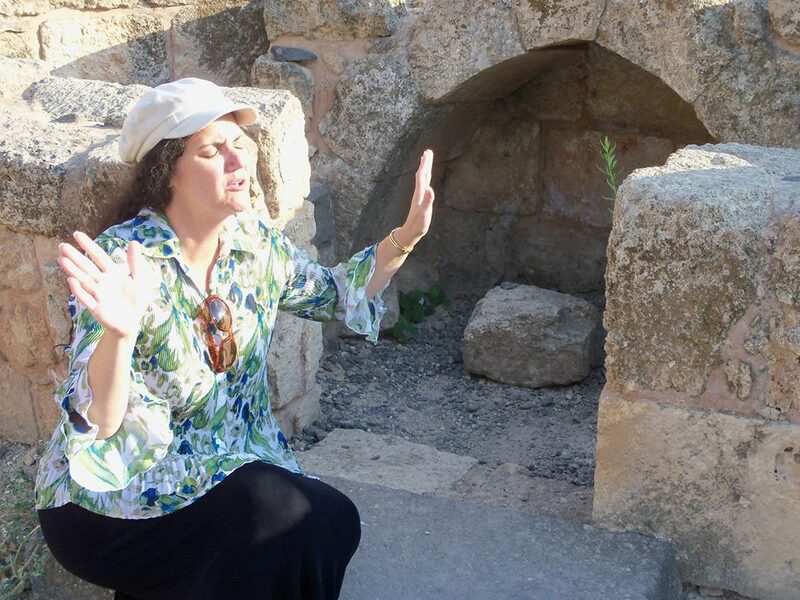 Professor Klein worshiping Jesus Christ at a first century synagogue in Israel. Dr. Klein preparing to 'teach out'. The Kleins were the Biblical language scholars for a dig at Ai, Israel - 2015. 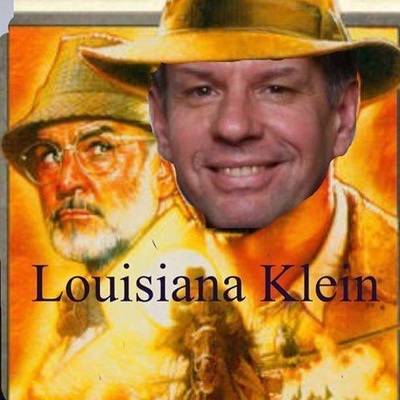 Dr. Klein's 25th published book. 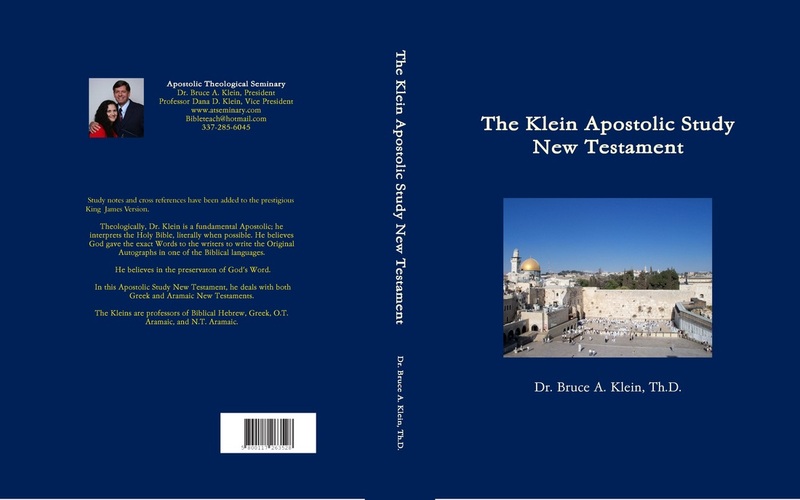 "The Klein Apostolic Study New Testament", 800 pages, 8.5x11, hardback. The Klein have planted Apostolic churches. 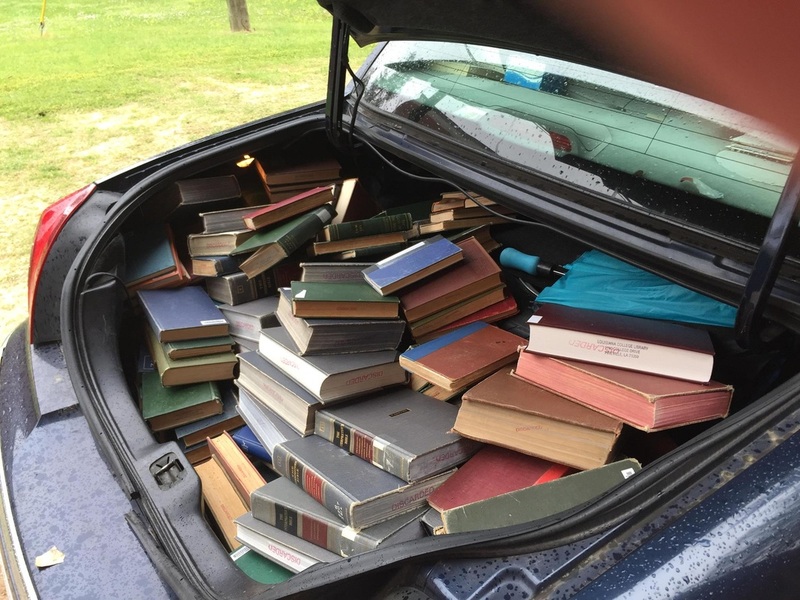 They were North American Home Missionaries for years. Dr. Klein was an Apostolic missionary in China for three years teaching in a university. His ministry before Lord Jesus Christ was to educate Chinese leadership so they could start underground churches. Future church planters would find him supernaturally then knock on his door asking to be trained. They have ministered in Nigeria, Israel, and Mexico, plus Dr. Klein has ministered in Ethiopia and Uganda. While in China, Dr. Klein earned a Master of Arts in Islamic Studies from the Islamic Institute of the Holy Kor’an. The Kleins are writers. Dr. Klein has twenty-six published books, which includes “The Klein Apostolic Study New Testament”. Professor Klein has a book on prayer, original sin, and she is co-writing “Degrees of Freedom: Breaking Demonic Strongholds” with her husband. They were the language scholars as part of a dig team in Ai, Israel. They also lead adventurous educational tours to Israel. They teach Biblical Hebrew, O.T. & N.T. Aramaic, and Biblical Greek. Dr. Klein has written a Greek and Aramaic (Syriac) grammar. 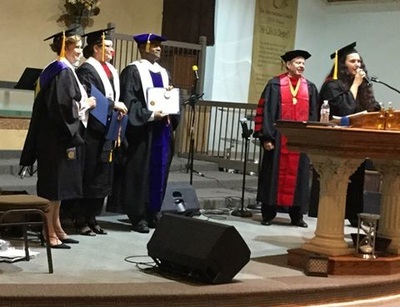 They are licensed with the United Pentecostal Church International (UPCI). October 2017 found the Kleins teaching in an underground UPCI Bible college in China. The two Chinese leaders are Apostolic. All of the students were Trinitarians. We were brought in to teach Oneness. At the last day of our teaching, every student was water baptized in the Name of Jesus for the washing away of sin – thank you, Lord Jesus Christ! They all became Oneness. Dr. Klein has taught ‘Spiritual Warfare’ on Trinity Broadcasting Network (TBN). They had a weekly TV program teaching Biblical Theology. Presently, they travel from church to church teaching ‘Spiritual Warfare Conferences’. 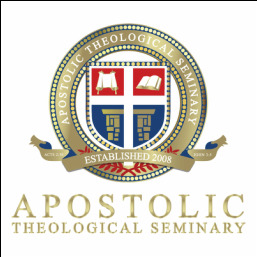 These conferences include intensive Biblical training using PowerPoint slides all based on Biblical Theology. Spiritual warfare is taught with the casting out of demons taking place in private, hopefully with a pastor present. - Ministering as Bible, Greek, Aramaic, and Hebrew Professors.